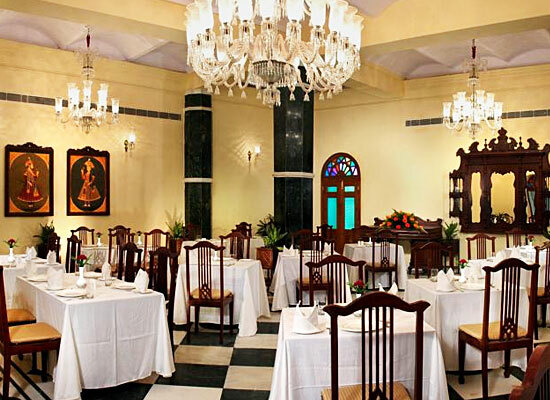 "Grand Imperial hotel is one of the finest heritage hotels in Agra. The hotel had witnessed various important guests over the years, especially Post World War II, including Royals from Japan and England, Shri Moti Lal Nehru, Jai Prakash Narayan, Mohammad Ali Jinnah, Prince Aga Khan and various film celebrities like Manoj Kumar, Madhubala, Dilip Kumar etc. A stay in this hotel is bound to be an ultr-special experience. 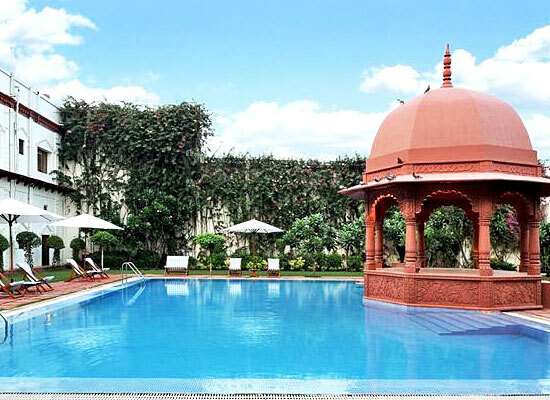 The Grand Imperial is one of the intriguing colonial heritage pieces in India. Established in 1904, the building has witnessed history over a century. It is one of the stately survivor of the royal past. The hotel offers unmatched experience historically and culturally. Every corner in the hotel has a story to tell. Learn the stories of the majestic royals of the princely states. Witness the times of the British Raj. The architecture is a testament of old world European charm. Keeping its bygone days intact, the hotel now offers endearing hospitality for modern day guests. 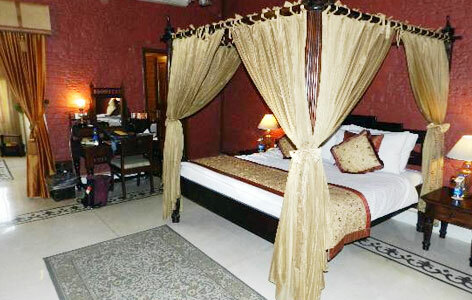 Hotel Grand Imperial offers 30 luxurious rooms, each comprising of period furniture and charming interiors. 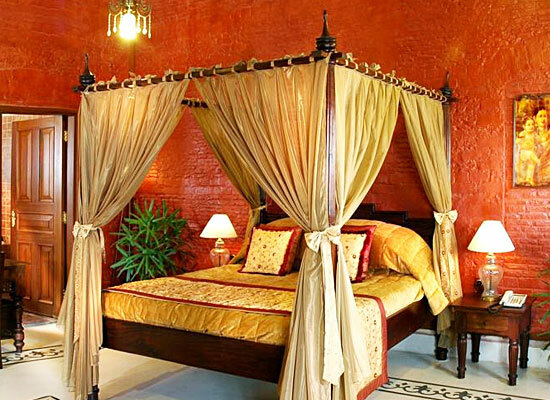 All the rooms have four-poster beds and the walls are painted in terracotta color. The gorgeous curtains and bed sheets, with traditional ornaments and décor at every corner of the room transfers one back to the golden age. 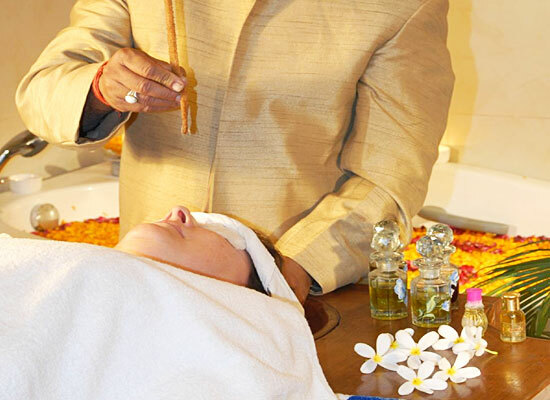 For a modern day travelers, all the basic amenities are provided in every room. The guests who stay in here are elated with the hotel’s multi-cuisine restaurant offering lip-smacking Chinese, Continental and Indian delicacies. 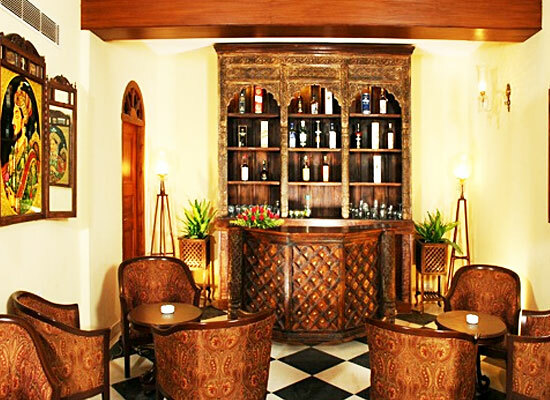 The heritage hotel of India, also houses an on-site bar stocked with local and international liquors. The city of Agra became an important district when Sikandar Lodi captured it and established his capital here in 1501 A.D. After the fall of Lodi Dynasty, the city got into the hands of Mughals. Today, Agra is one of the primary destinations in India, where tourists from all corners of the world come to witness the brilliant architecture and art works of the Mughals. The city is most famous for housing the Seventh Wonder of the World- the Taj Mahal- which was built by Shah Jahan, a Mughal Emperor, in the memory of his beloved wide, Mumtaz Mahal.